Apartment living made easy. 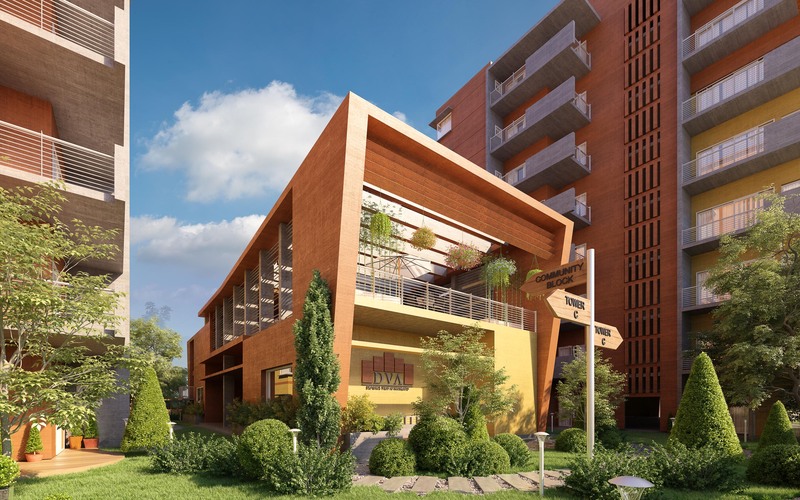 DVA is a self sufficient housing compound with all amenities and services located within the project premises, making it a convenient and desirable modern living concept. 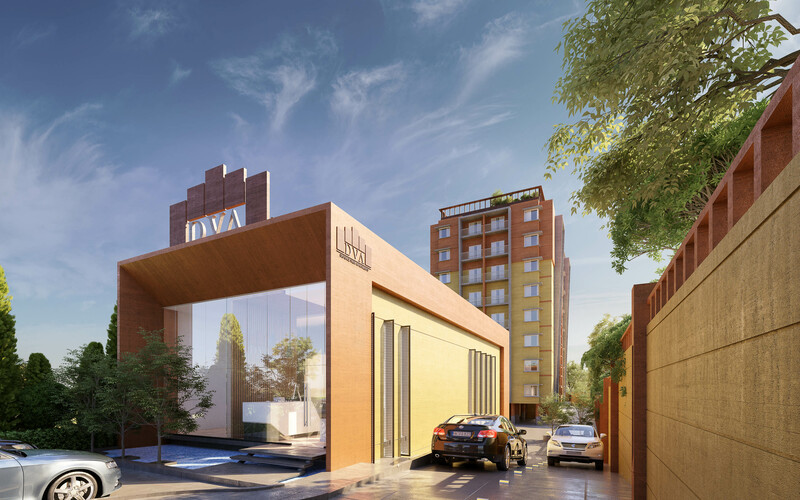 What makes DVA stand-out from other projects of the same genre and scale is basically its unparalleled value for money and its aesthetically crafted architecture; giving its end-users aunique residence complying withall facilities and that too with an even better price tag. 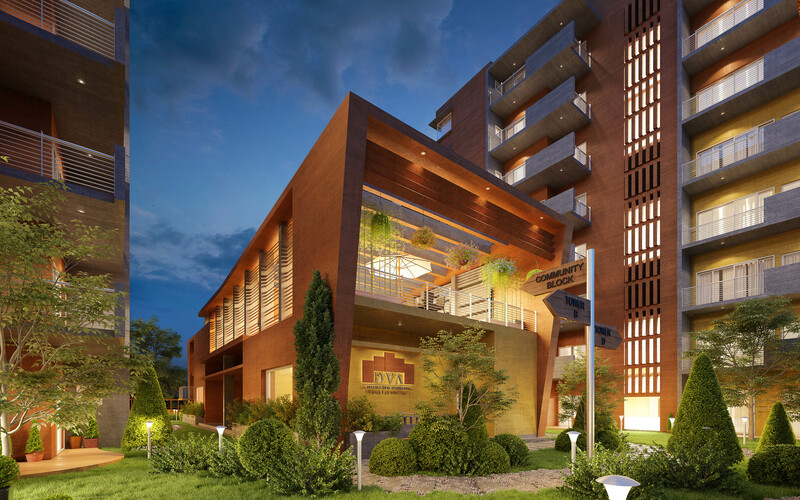 Comprising of 2 & 3 bedroom configurations, each of these apartments offers a blend of luxury and affordability. 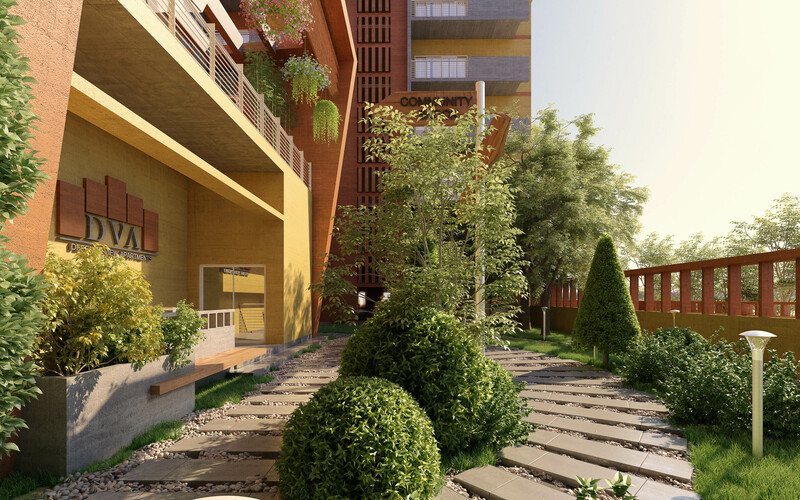 Spacious rooms, contemporary kitchen format, lounge and balcony provide adequate space to view the virtues of a happy life unfolding around you. Convenient and ample parking space, state of the art security system and separate halls for events and functions, DVA has it all. Need to go out? Let our safe and carefully supervised day care center look after your young family members. Salon, swimming pool, kids play area, gym and mosque are some of the ancillary facilities that augment your life style. 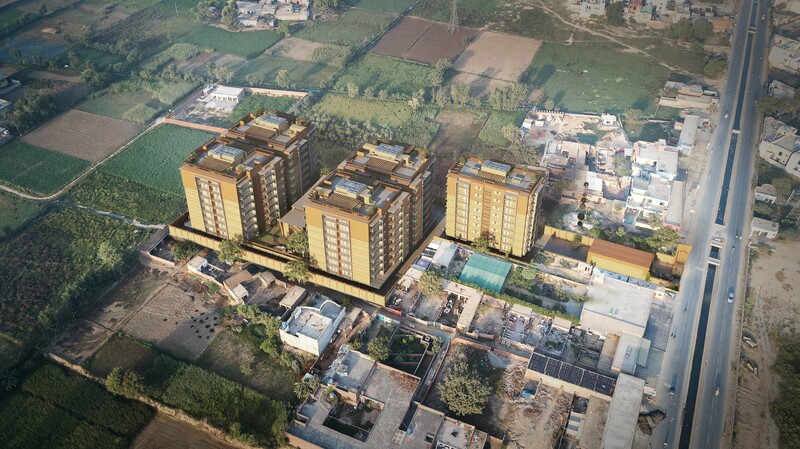 With very attractive location near ring road and close proximity to DHA phase 4 & 5, you are never far from shopping clusters, restaurants, office district and business centers.So let DVA be your new address and set out on a new phase of your life.